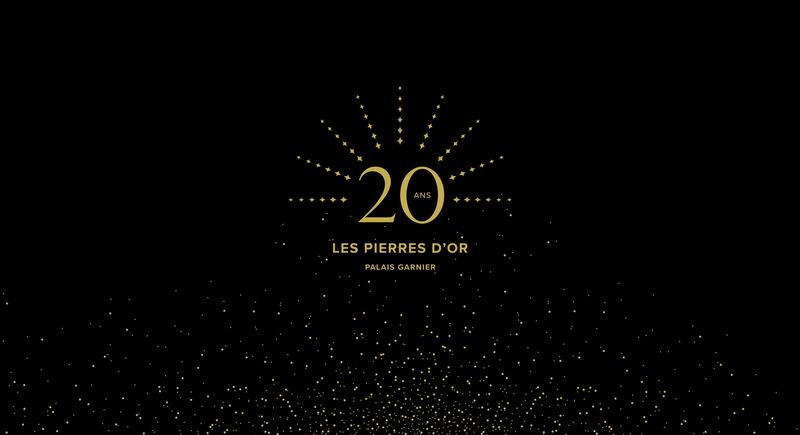 Organized by Immoweek, the Pierres d’Or is an annual event that brings together the crème de la crème of the real estate world. 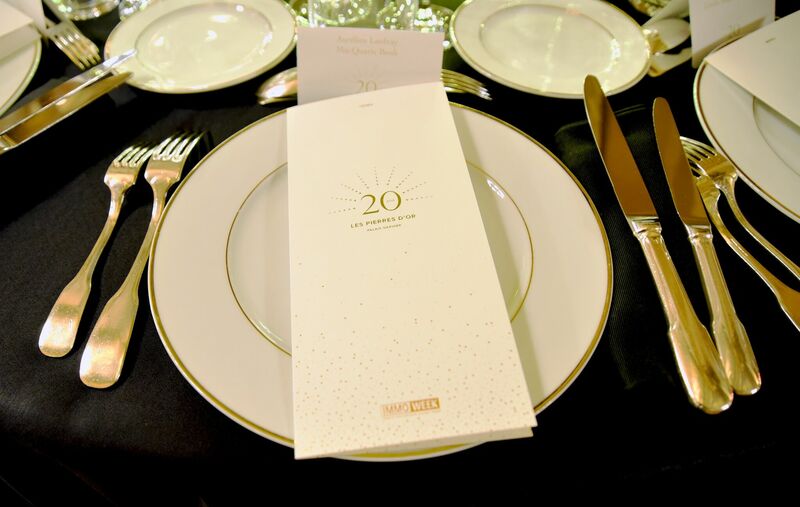 To celebrate the award ceremony’s 20th anniversary, Terre de Sienne created a breathtaking event in a stunning location. A visual identity created for the occasion. 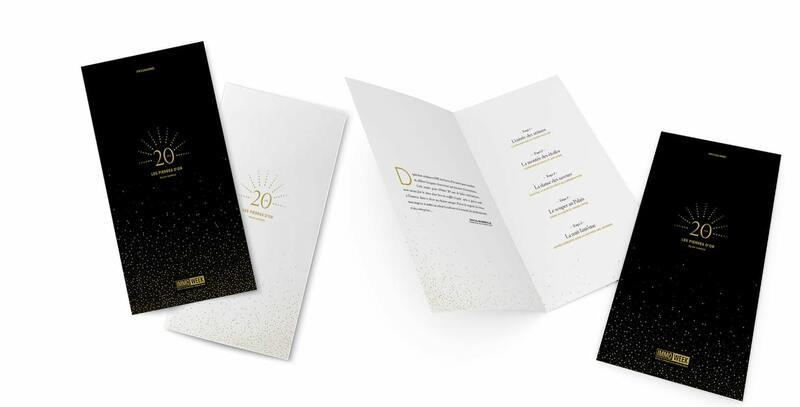 A prestigious emblem that sparkled, to mark 20 years of awards and showcase innovative projects. 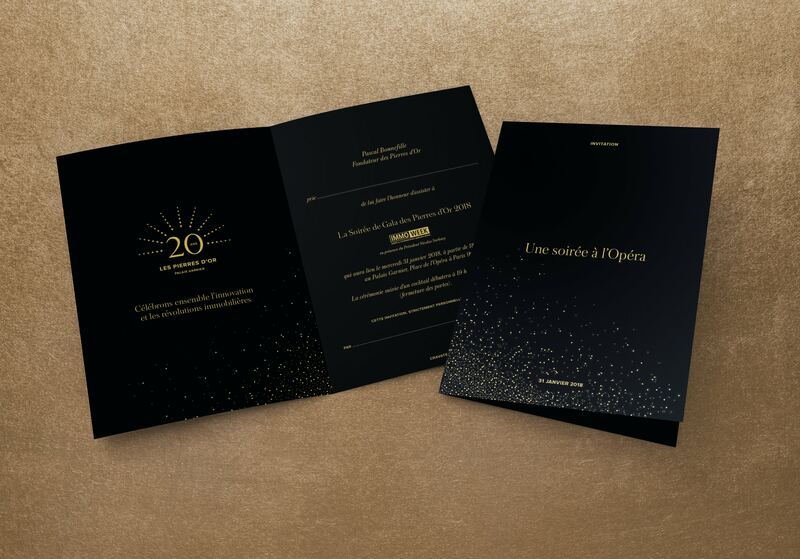 Terre de Sienne offered customized support through branding, print media and audiovisual creations for the ceremony and organized and orchestrated the event. The carefully curated list of 800 well-known guests included former French President Nicolas Sarkozy.